A company called Cryptozoic Entertainment has made a series of successful board games based on licensed properties, such as the Ghostbusters board game. 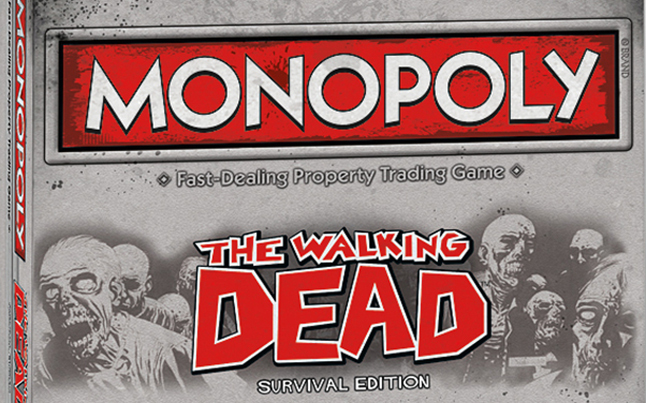 Some of these games have been partially funded via Kickstarter, and their next project will be another fan-funded effort…..The Walking Dead board game. 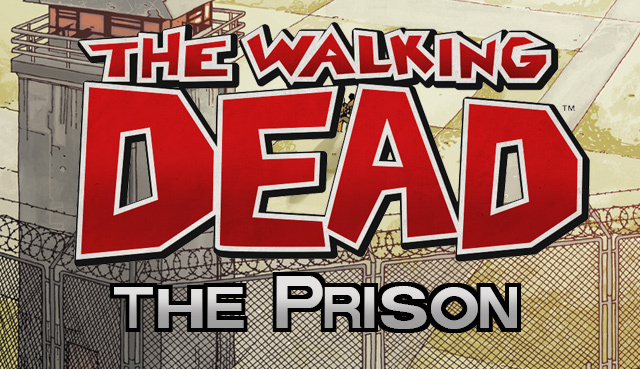 The Walking Dead: No Sanctuary is the official name. 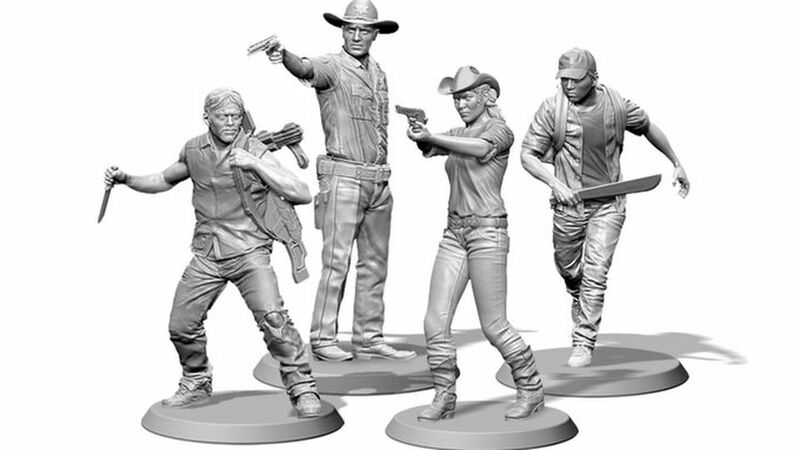 Based on the early seasons of the TV series, it contains carefully sculpted miniature figures of Rick, Daryl, Glenn and Andrea, made by famed sculting partners Adam and Brady Sadler. An expansion will get you Maggie, Hershel, Beth and Otis. 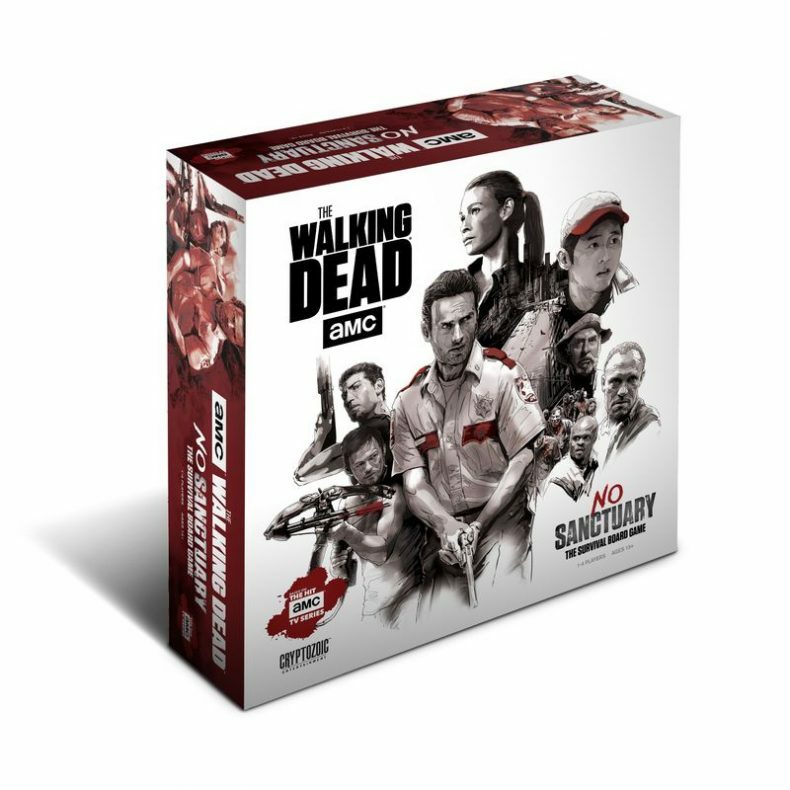 If you really want to blow a wad of cash, Cryptozoic will throw in Lori (ha ha, no, but thanks anyway). You won’t risk never owning this game if you don’t pledge. There will be a retail version of No Sanctuary if the Kickstarter earns its goal (and it will). But the Kickstarter has a lot of exclusives that you might consider. If production goes smoothly backers will be getting The Walking Dead: No Sanctuary shipped a year from now, July 2017. When Does Season 2 of The Walking Dead Start?